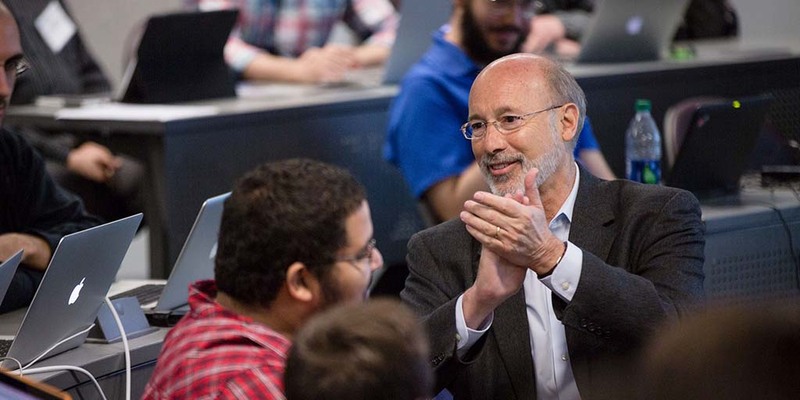 Governor Wolf announced the first two-city hackathon happens in Harrisburg and Philadelphia this weekend with participants using commonwealth open data to improve public services, increase transparency and drive innovation. The site OpenDataPA was created to enhance access and share valuable information with the public by creating a central repository for commonwealth data, including information on job creation, school performance, and infrastructure projects. This week, Pennsylvania joined the majority of states, as well as the federal government, cities, and municipalities by launching a public open data portal. Today, Governor Wolf launched OpenDataPA to enhance access to valuable information. 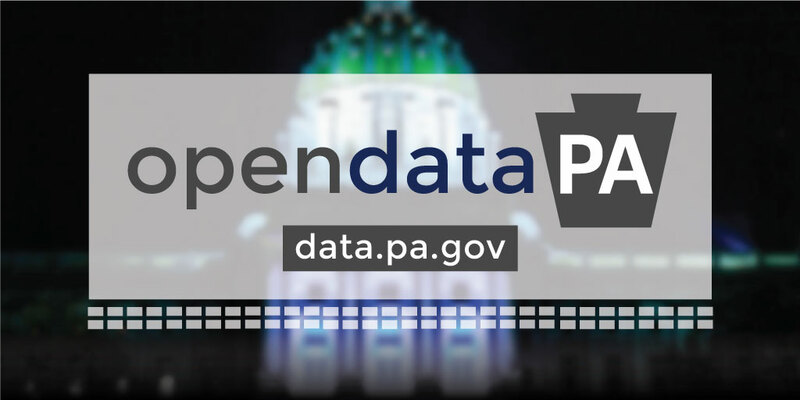 Today, the Wolf Administration launched OpenDataPA, Pennsylvania’s first open data portal. Read these frequently asked questions to learn more about OpenDataPA.